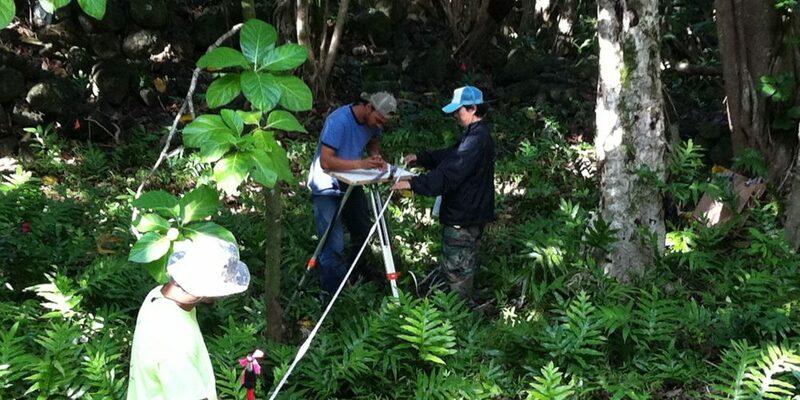 Welcome to Keala Pono Archaeological Consulting! 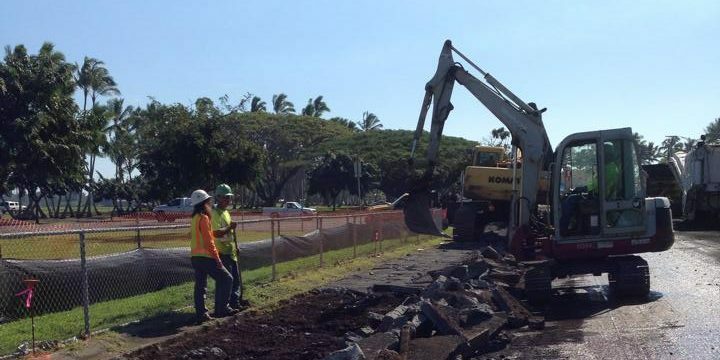 Keala Pono is a cultural resource management company specializing in archaeological inventory survey, construction monitoring, data recovery, cultural impact assessments, ethno-historical studies, and Section 106 compliance. Our clients range from developers and large construction companies to nonprofit organizations and individual landowners. 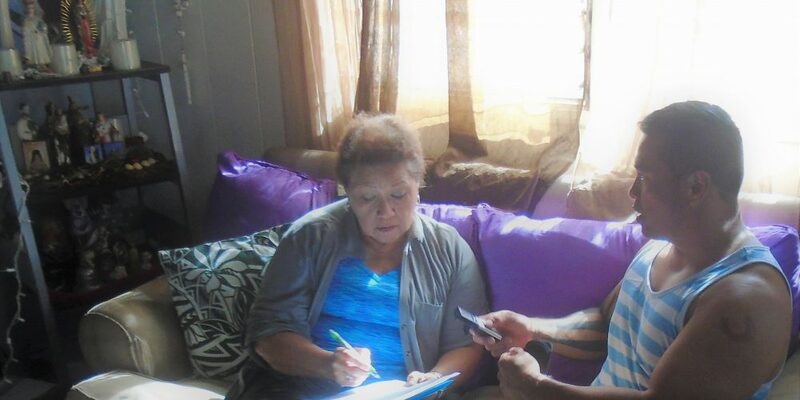 We have staff based on O’ahu, Moloka’i, and Hawai’i Island, and are available to work throughout the state of Hawai’i as well as the wider Pacific region. 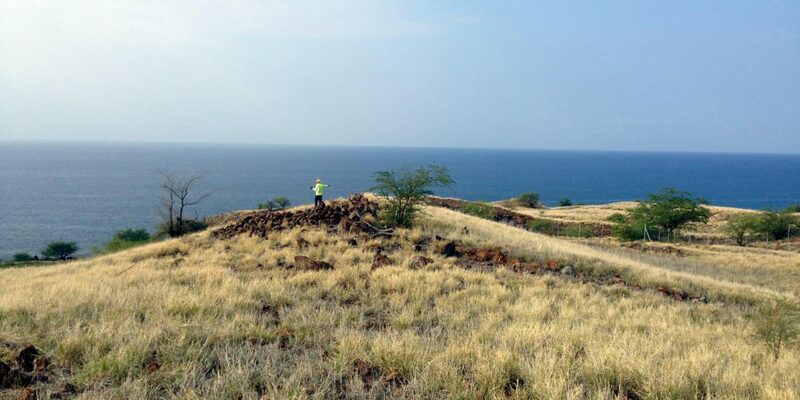 Keala Pono has authored more than 100 archaeological and cultural reports, plans, and other technical documents, many of which are downloadable through our report library.